Manhattan, NY Shawmut Design and Construction is gearing up to complete its renovations of the InterContinental New York Barclay hotel at 111 East 48th St. in Midtown’s East Side. 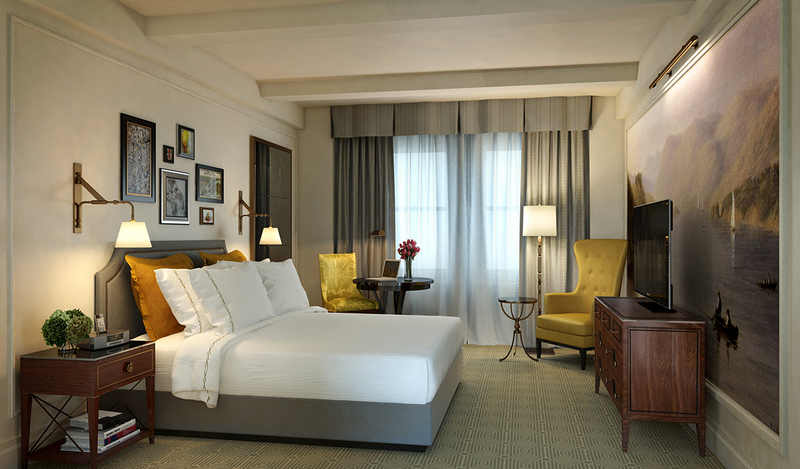 Shawmut’s complete remodel and expansion maintains the hotel’s 1926 Federal-style heritage while catering to the needs of its modern day clients. 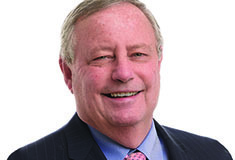 The $180 million project is the largest in Shawmut’s history. Working with architecture firm Stonehill + Taylor and interior designers HOK, the refurbishment of the historical landmark includes an extensive exterior restoration, massive mechanical upgrade, and updates to all 704 guest rooms with 31 suites including an expansive Presidential Suite and a Penthouse Sky Suite, lobby, bar and lounge, and fitness center. 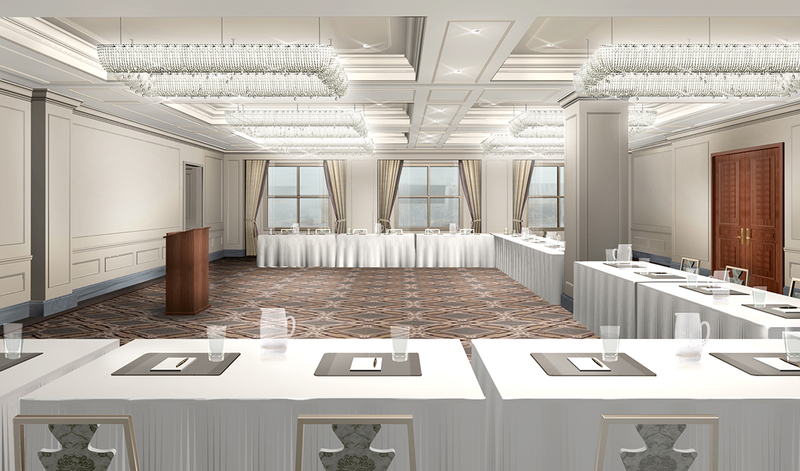 The Shawmut team has also added two large ballrooms atop the building’s lower levels, and created a new signature Club InterContinental. 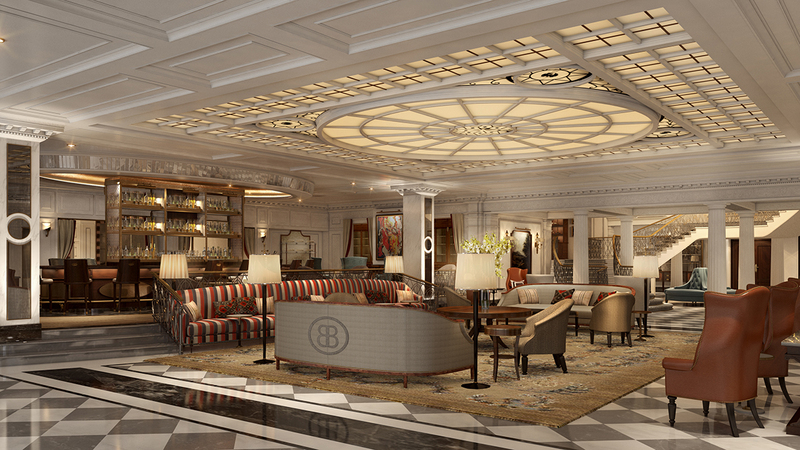 The Barclay’s new interiors will reveal a contemporary take on the luxurious residential feel of the original 1926 hotel. “Bringing this significant transformation to life for an iconic New York City institution has been both an honor and an exciting milestone for our team,” said Randy Shelly, vice president at Shawmut. 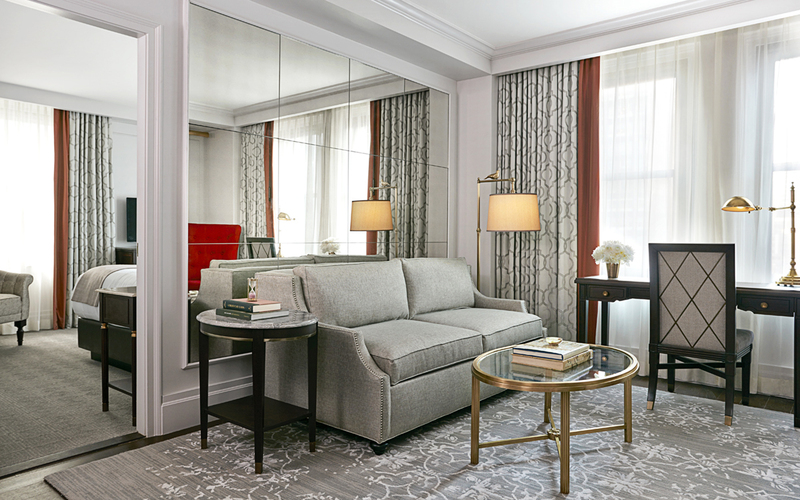 “It’s been a real pleasure restoring the unique details found on such a storied property, and we are eager to share its new look with the Barclay’s staff and guests.” Shawmut put together a strategy that enabled them to thread structural steel beams the size of two semi-trucks through the packed streets of Manhattan and up through the hotel’s two towers. Most astonishingly, the team coordinated with the New York MTA to operate on a platform atop a subway car to access certain parts of the hotel since it’s situated over two operational subway tracks.